The is an excellent article from James Moore, Margaret Thatcher’s official biographer, published in the Telegraph. Check it out! 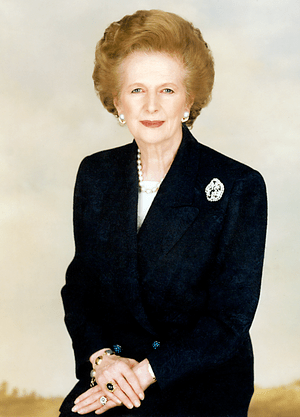 Radical, egotistical, romantic, innocent – the real Margaret Thatcher – Telegraph.